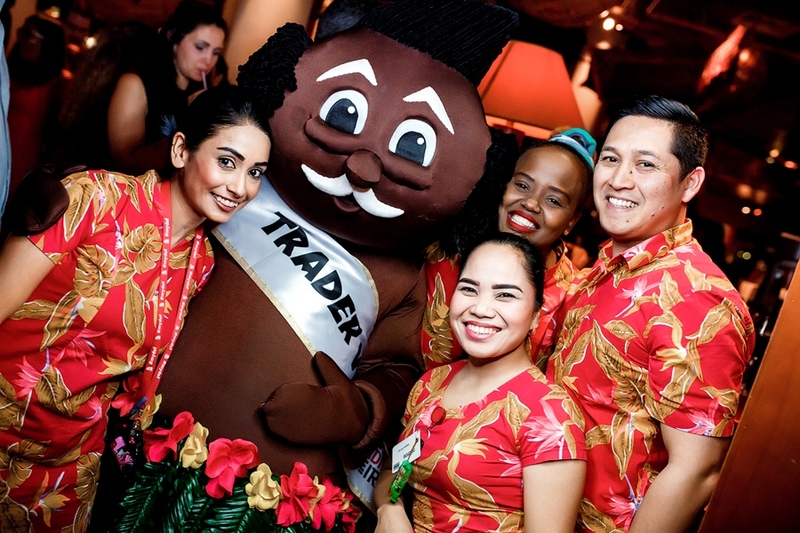 Trader Vic's Madinat provides a true escape from the city with its Cuban band, Pacific décor and waterfront views on the Mai Tai terrace. 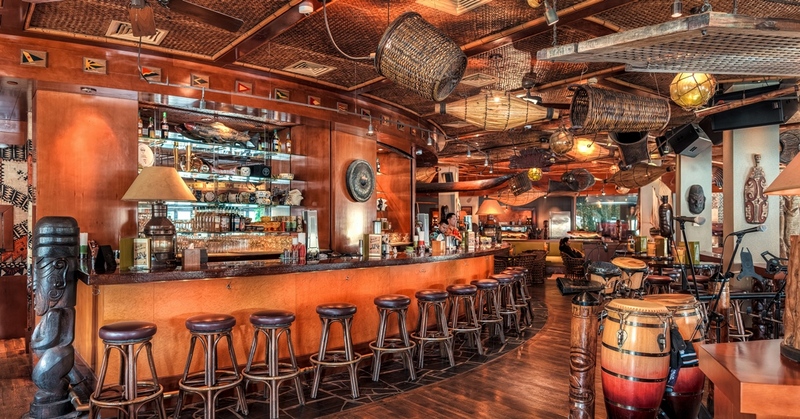 Enjoy international specialties and world-famous tropical cocktails from noon to late evening. 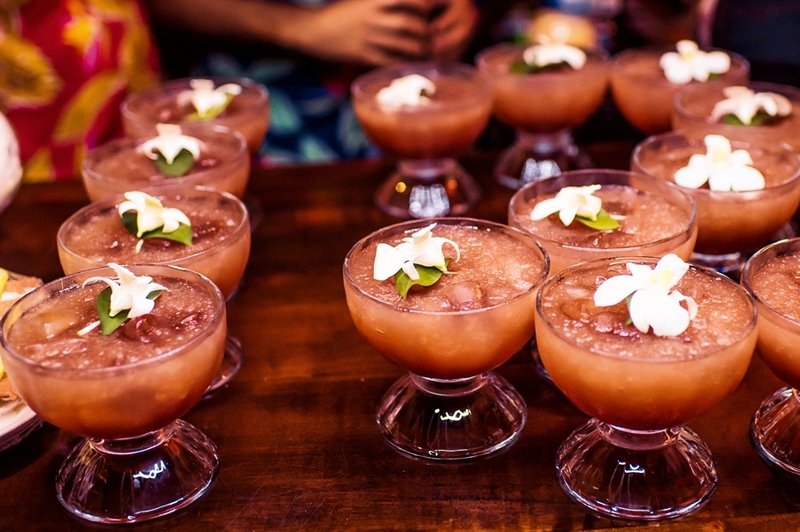 The Home of the Original Mai Tai® and pioneer of Fusion cooking, the Wood fired Chinese oven specialties promises a treat for all tastes and occasions.